What are your business goals, objectives and targets for 2017? How will you get your product or service to stand out amongst the crowd? The term public relations encompasses an ever-growing wide range of services, with many companies offering social media expertise, public affairs advice and digital marketing alongside tradition media relations. 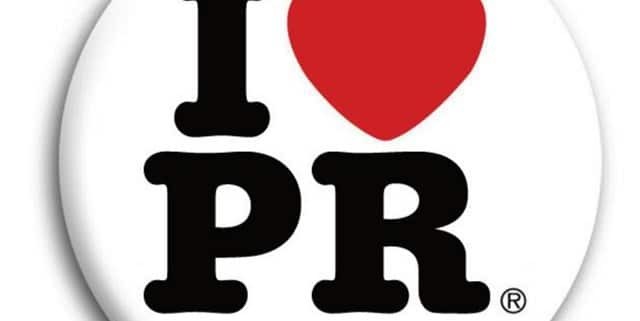 While it is a crowded marketplace, the demand for PR and reputation management remains strong. And the fast moving nature of the industry means that newer names like Major PR can hold their own against bigger players by knowing what they can offer better than everyone else.